To celebrate the end of prohibition, I am having a Martini. 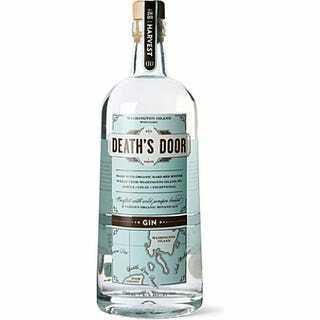 Using delicious Death's Door gin. Because everybody knows that the best gin comes from the Midwest, right? Then, with our pork chops and acorn squash, some wine. Ignore the funny bottle, it's good.